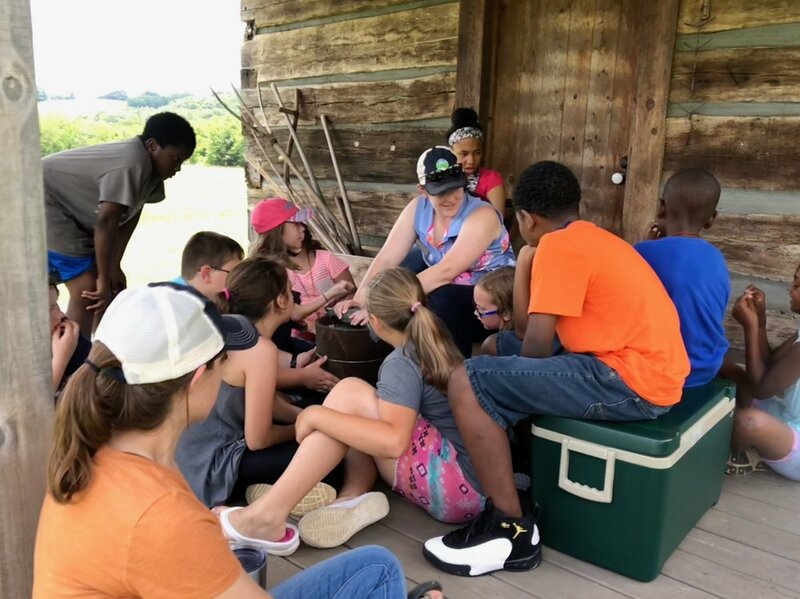 Sponsor Camp — Wolf Gap Education Outreach, Inc.
Be a Wolf Gap Camp Sponsor! 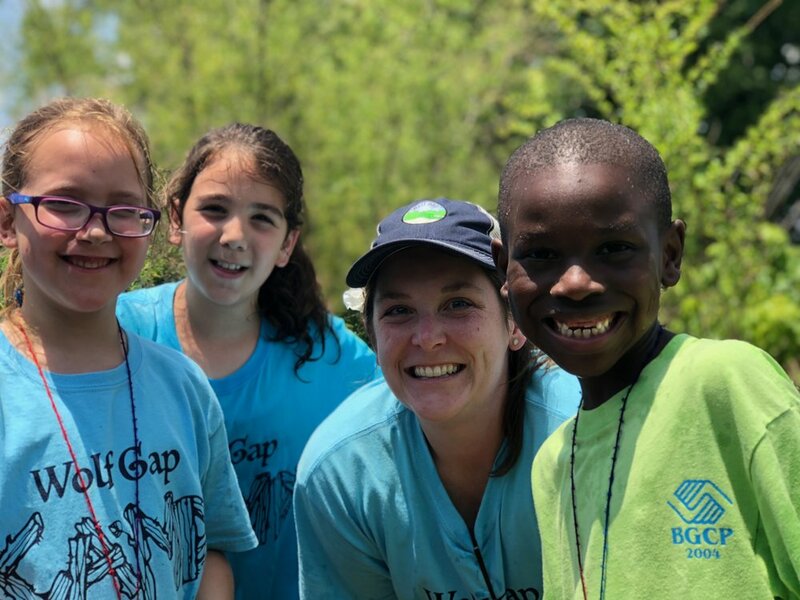 With your help, we can make Wolf Gap Camp possible for local children who wouldn't otherwise have the opportunity to have a memorable summer day camp experience. 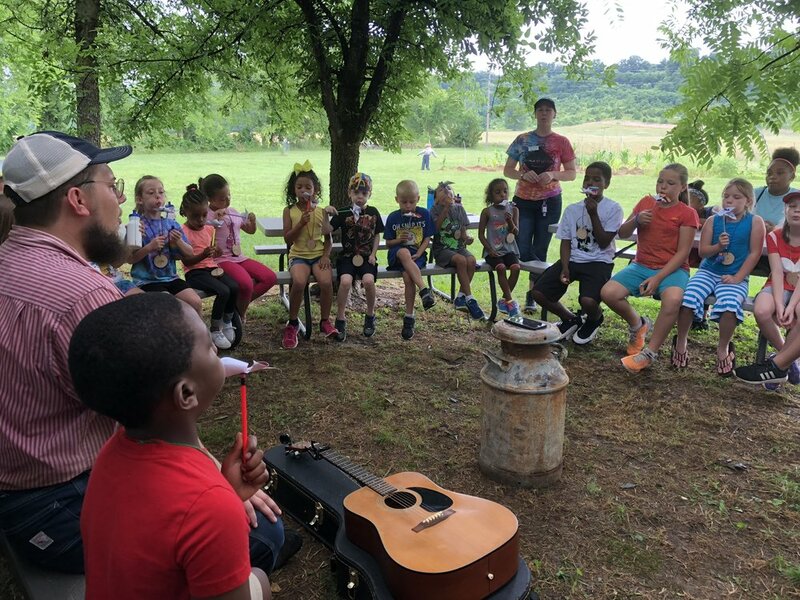 This is a great opportunity for civic organizations, churches, or individuals to support making the Wolf Gap Camp experience accessible to all! 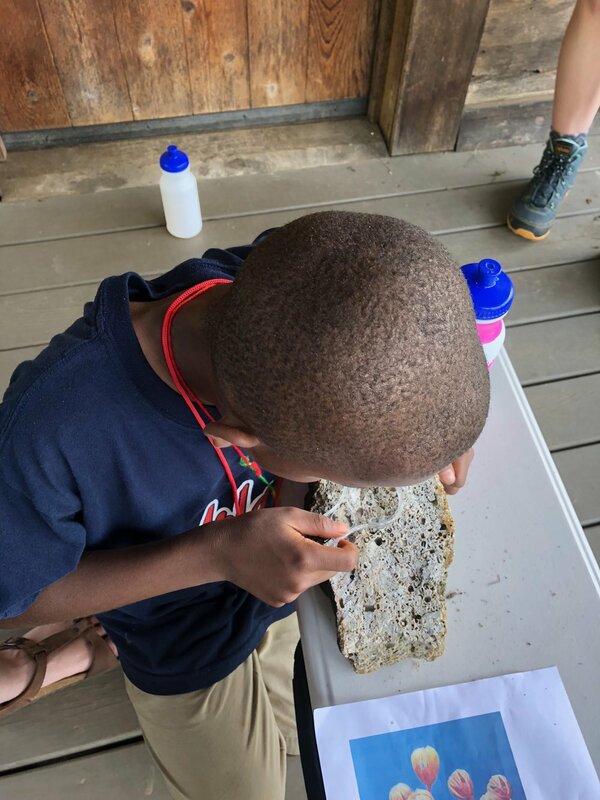 We make camp scholarships available to campers whose families could not otherwise afford to send them to summer camp, through the application available on our Camp Scholarships Page. Scholarships include full camp tuition, transportation, extended day care, and lunches. All camp sponsors receive recognition in camp materials and on the camp t-shirt which every camper receives. Only $125 makes it possible for a local student to attend Wolf Gap Camp on a full scholarship! Scholarships include 5 days of camp, daily lunches, transportation to and from camp, and extended day care. Contact us if you are interested in sponsoring a specific student. For sponsors who want to go the extra mile, only $300 allows us to reach even more students with camp scholarships and provide an all-inclusive camp experience to as many children as possible. With your financial support, we can make sure we are reaching the children who need this opportunity the most, and make our camp programs both memorable and high quality. your support makes camp possible! contact us today to be one of our valuable camp sponsors, or download the sponsor form here. To be a sponsor, contact us at 931-292-3733 or WolfGapTN@gmail.com.